A 200 year old inn converted to a modern luxury boutique with a fine dining restaurant, recommended in the Michelin Guide 2017. Nestled at the heart of the Alkham Valley in the Kent Downs - an Area of Outstanding Natural Beauty. Our offer includes a 4 course tasting menu on the first night of your stay, as well as daily breakfast. The Marquis at Alkham is located in a picture-perfect setting at the heart of the Alkham Valley, within the Kent Downs - a recognised Area of Outstanding National Beauty. 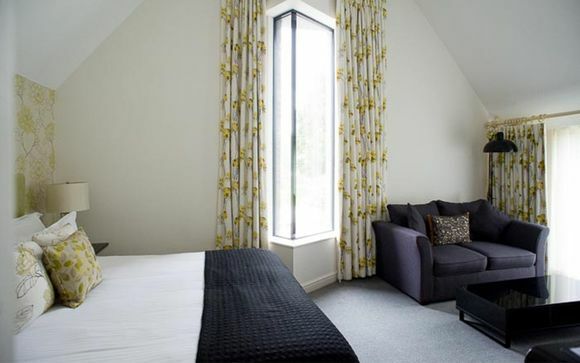 This relaxing setting is within easy reach of the Kent coast, and pretty cities such as Canterbury. Kent is known as "The Garden of England", thanks to its abundance of beautiful natural scenery. Cycling, horse riding and walking are the best ways to explore the surrounding countryside, and can be easily arranged through the hotel. Delve into the area's history and culture at Leeds Castle, Dover Castle & Canterbury Cathedral, or visit one of the local vineyards to learn more about the wines you've been drinking at the hotel, and soak up the gorgeous views. (Chapel Down). 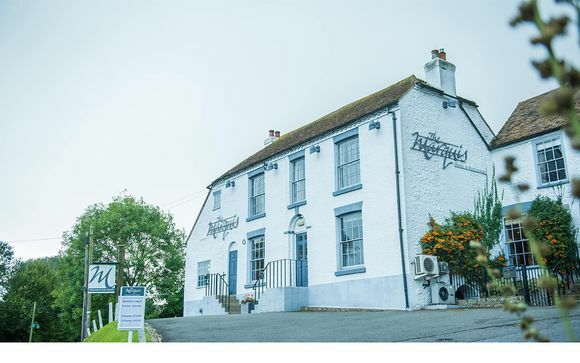 This 200-year-old inn has been converted into a luxury boutique hotel and fine dining restaurant, following a £1.5 million renovation in 2008. The multiple award winning restaurant, recommended in the Michelin Guide 2017, serves locally sourced food and wine – whether it’s the catch of the day landed by the local fishing boats, rabbit from the Alkham Valley, or wild herbs foraged straight from the countryside. Interiors are traditonal and cosy, with exposed brickwork creating a rustic feel, and modern luxuries such as underfloor heating in the beautiful bathrooms. Each of the ten bedrooms has views across the Alkham Valley - an Area of Outstanding Natural Beauty in the heart of the Kent Downs. Fashionable former pub with a smart bar, a stylish dining room and a relaxed atmosphere. Accomplished cooking features classic combinations with original touches and modern presentation. The lunch menu is good value and they even have their own sparkling wine! Classic Rooms are individually designed, and each is named after a local landmark. Each features a King or Super King sized bed, luxurious bed linens, with refreshing monsoon showers and underfloor heating in the sleek modern bathrooms. The elegant restaurant serves imaginative menus packed with fresh ingredients sourced from local suppliers, including wines from the nearby Chapel Down and Biddenden vineyards. 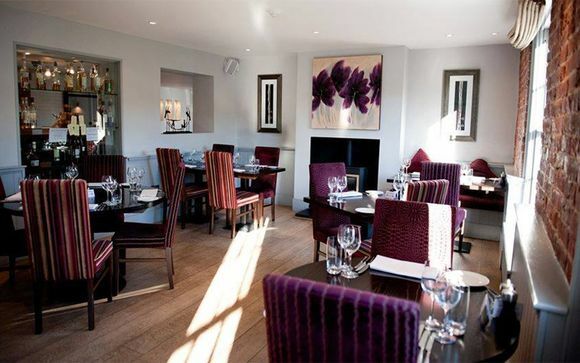 Guests can enjoy seasonal dishes such as Rye Bay scallops, Romney Marsh lamb and British Cheeseboards. Choose from the A La Carte, Sunday Lunch and Afternoon Tea Menus or splash out on a Tasting Menu. 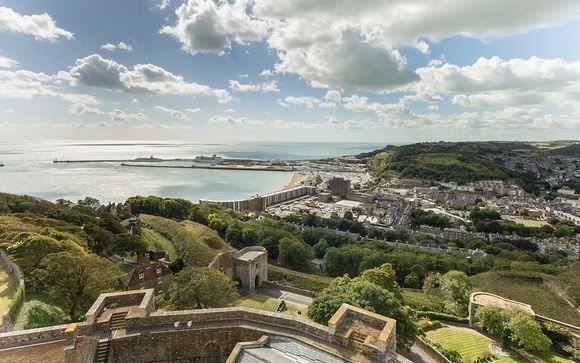 The Marquis at Alkham is just five minutes drive from the M20 in Folkestone and 10 minutes drive from the Channel Tunnel and Dover’s ferry port, making it ideal for an overnight stay on the way to or returning from the Continent.